Our quest while living in Ireland is to visit as many places in Europe as possible. If only those pesky things like budgets, school and work didn’t always get in the way. Am I right? 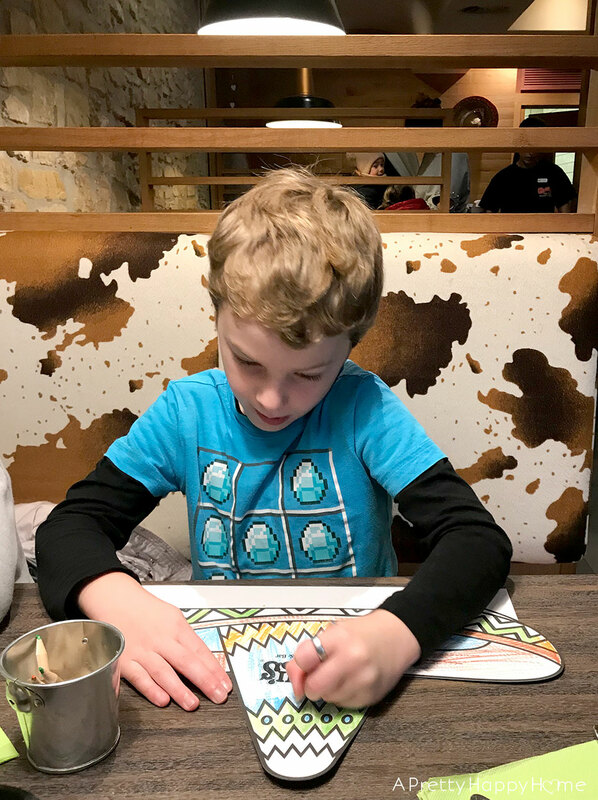 Over the holidays, while the kids were off from school, we had the opportunity to visit Barcelona, Luxembourg and Paris. I wrote about our experience in Barcelona here. I’ll write about Paris soon. Luxembourg came about because we had a gap in our itinerary and we could easily reach it via train from Paris. Luxembourg is a country, but also a city. 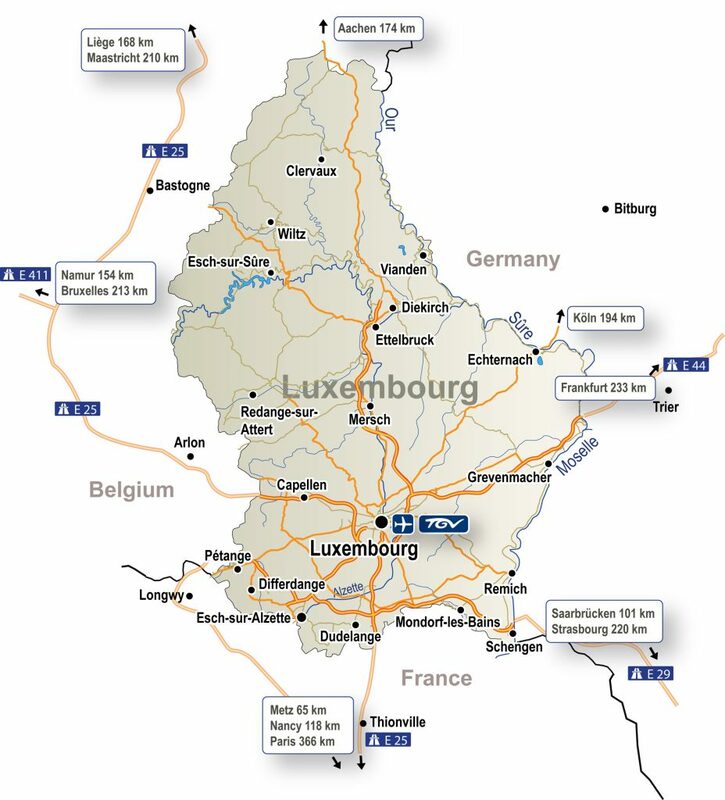 To distinguish between the two, Luxembourg City seems to be referenced when speaking of the municipality and not the country. 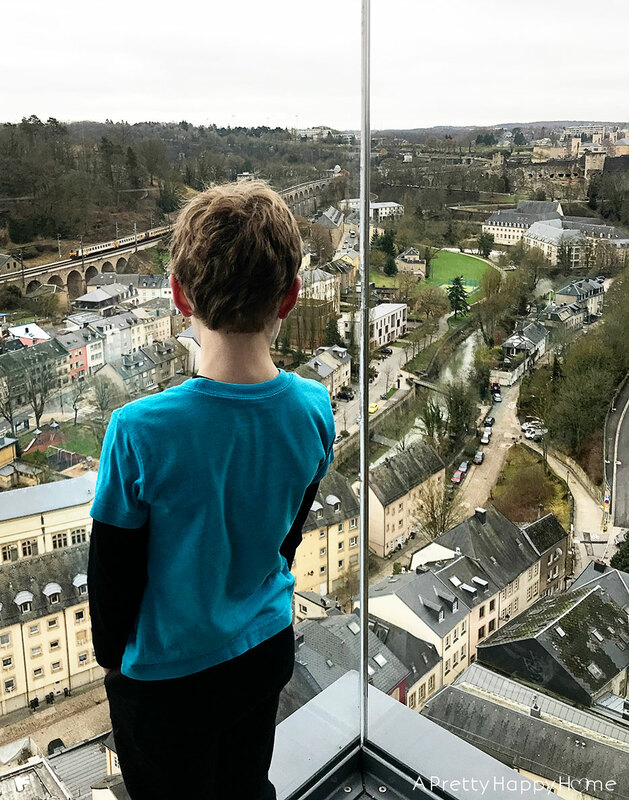 We ended up staying two nights in Luxembourg City, but only had one real day for exploring with our kids, ages 7 and 10. If you ask them, they will say Luxembourg was their FAVORITE place on our trip. 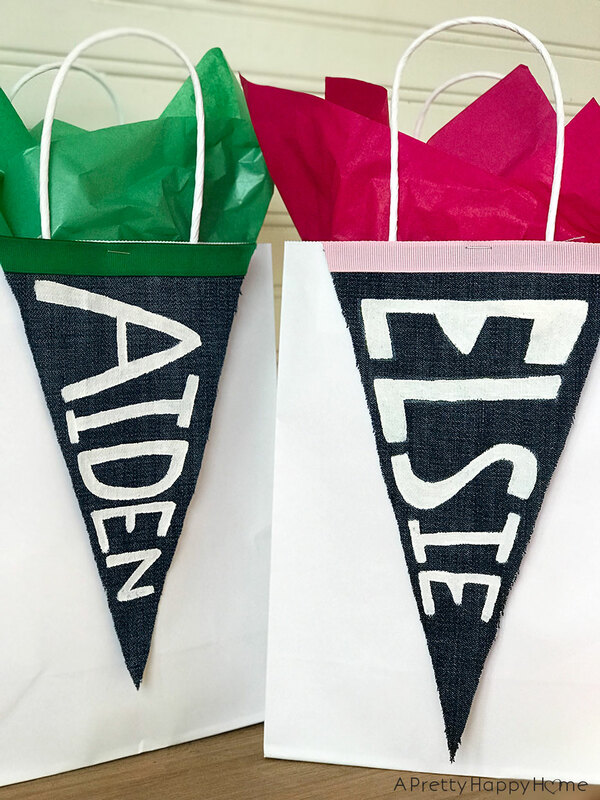 Part of their reasoning is due to happenstance and good timing – two things we all wish for when traveling! – Amazing breakfast. Waffles, eggs, potatoes, all the breads, cereals, meat, etc. 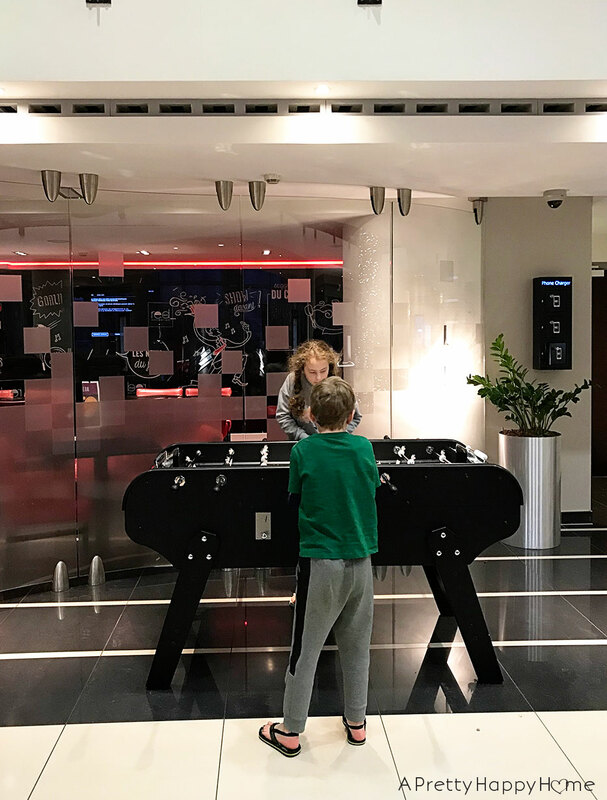 – Foosball table in the lobby. Area with books and video games for kids to play. – View from our room wasn’t that great – mainly of surrounding buildings. 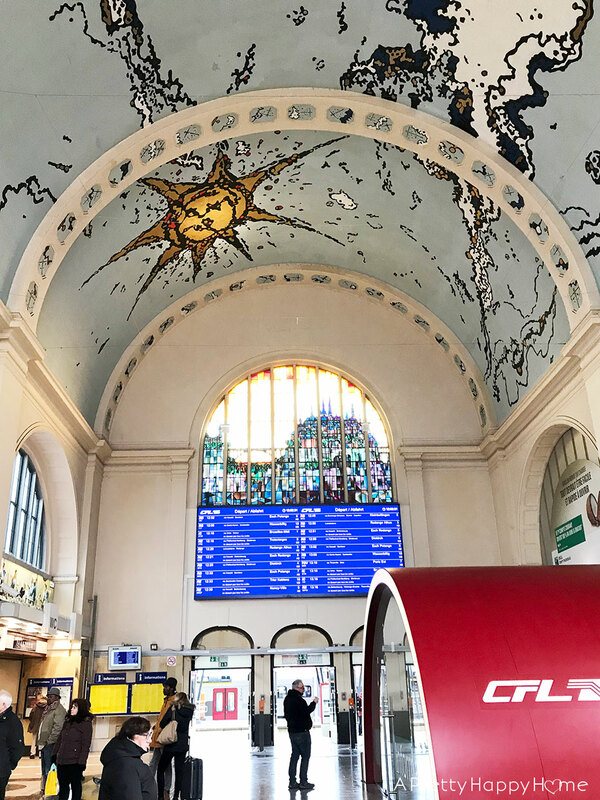 While Luxembourg does have an airport, we took the train from Paris. It’s only a 2 hour trip on the high speed TGV France – Luxembourg train, which is run by SNCF. This train regularly travels at 186mph (300 km/h). It’s fast. We prebooked our tickets, so we had actual seat numbers assigned to us. There are bathrooms on board. There’s a train car with a cafe. We did not have wifi on our train. Maybe it was a fluke or maybe in the future they will have it. Once we were in Luxembourg, we did not feel the need to use public transportation. Relatively speaking, the city core is pretty small and quite walkable. I know you’re probably going to ask me what local delicacy we enjoyed eating while in Luxembourg. We ate at a Mexican restaurant called Chi-Chi’s and it was packed! I wouldn’t quite call the food authentic, but it was good. Best meal yet, the kids said. They got ice cream with their kid’s meal. Of course it was the best! A random thing happened in this restaurant. I went upstairs to use the restroom. When I opened the restroom door, the first thing I saw was a man changing a baby’s diaper. I had that instinctive “oh no I’ve walked into the wrong restroom” impulse and took a step backward. He said, “Oh sorry! I had to change the baby and this was the only changing table.” I just said, “no worries” and went about finding a stall to use. That’s the first time that’s ever happened to me! We didn’t have any set plans when we arrived in Luxembourg. 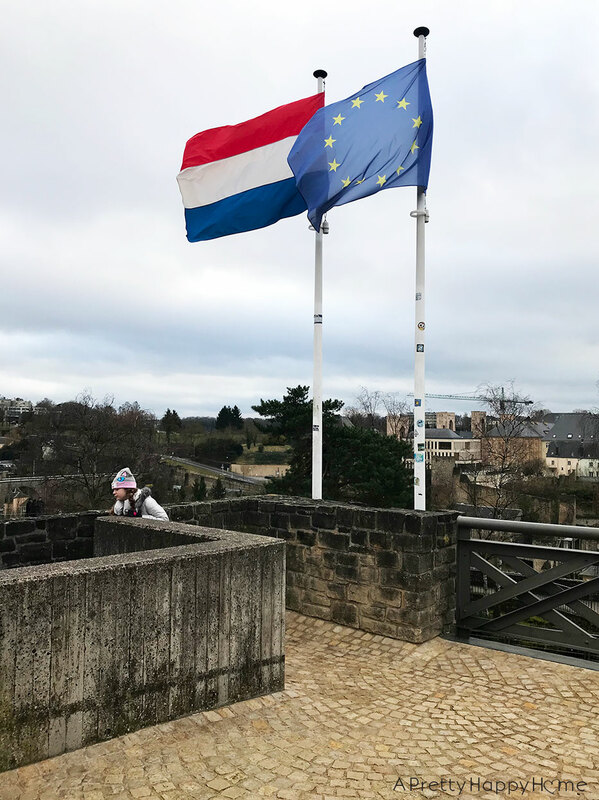 This was a bonus stop on our trip and after a quick consultation with our travel guide, Google, we decided to set out on foot to explore the old part of Luxembourg. 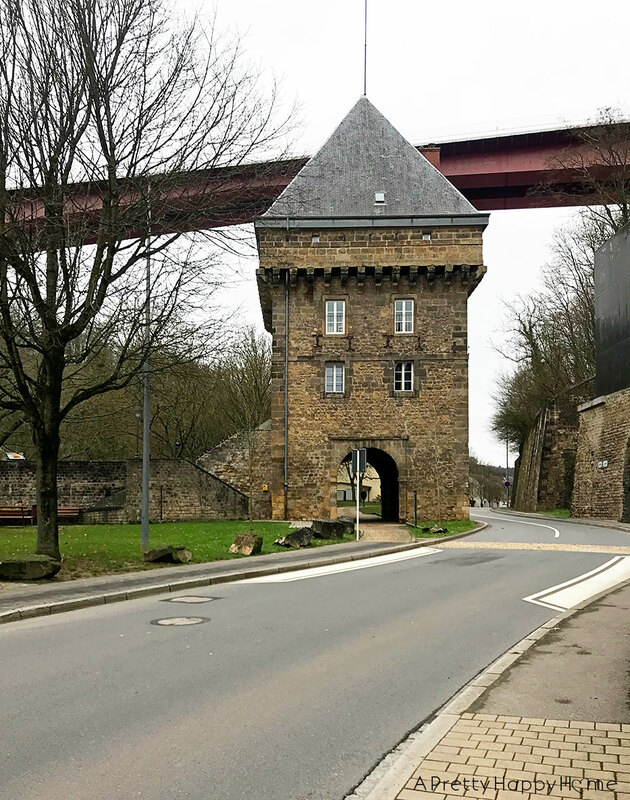 Luxembourg was very clearly built – back in the day – to be a fortress. They used the natural landscape with the river and steep hills to their advantage. The fortifications that still remain including 17 km of tunnels became an UNESCO Cultural World Heritage Site in 1994. The tunnels are often referred to as the Bock Casemates. The tunnel access was closed when we were there in late December, but we explored what we could above ground. Lo and behold, luck was on our side because someone had left a ball on the field. I’m not sure if that’s normal. It wouldn’t be in Ireland. We took advantage though and probably spent a good 45 minutes playing soccer as a family. 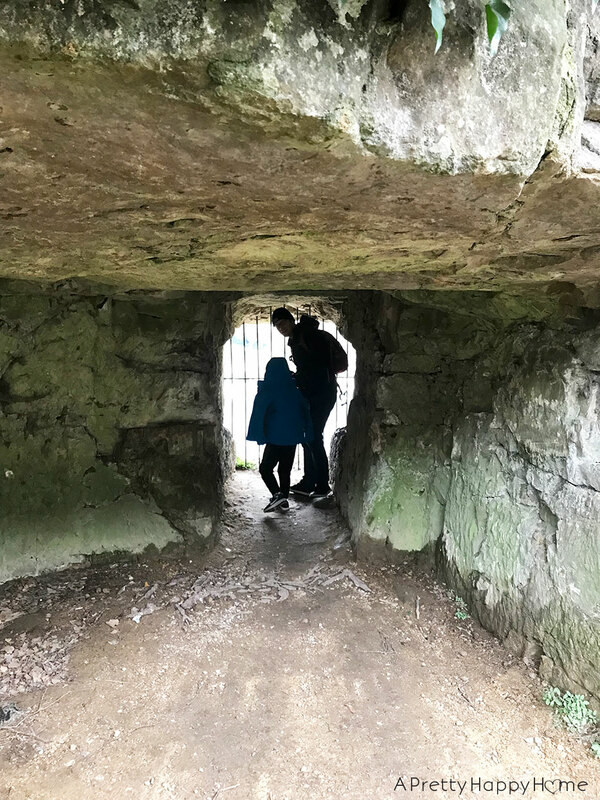 While I’d love for my kids to remember the cultural and historical experiences of our travels, what they will probably remember or enjoy the most are these spontaneous moments of family fun. 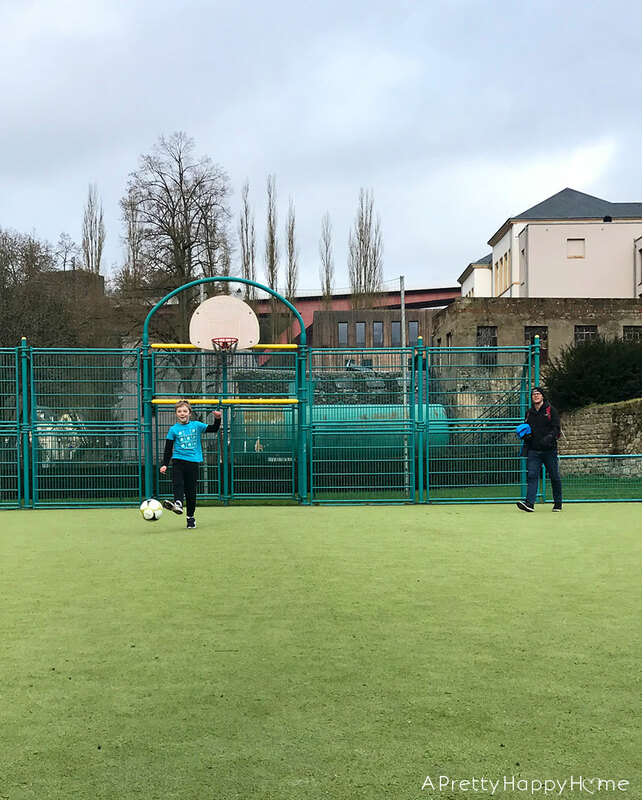 And how many 7-year-old Americans can say they’ve played soccer in Luxembourg? It’s a cool memory to have. 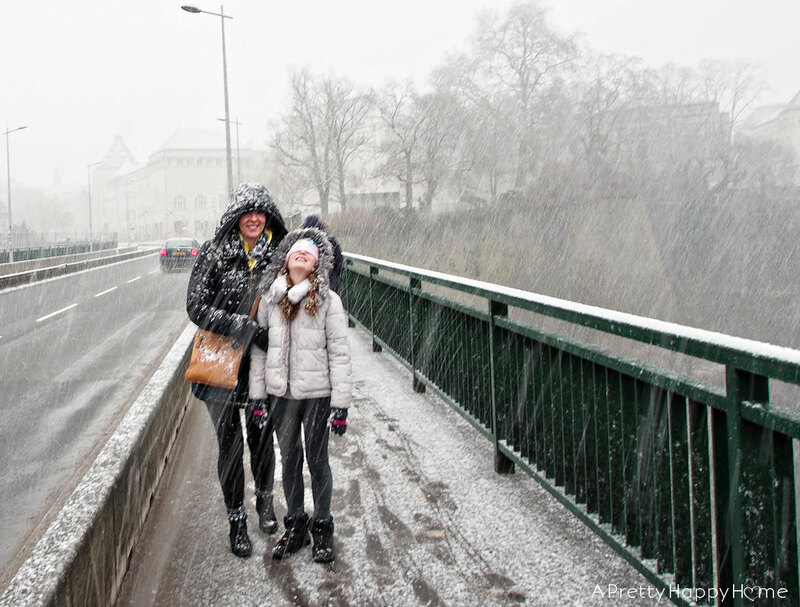 I wish the pictures of our day in Luxembourg were bright and cheery, but there was a snowstorm on the way. 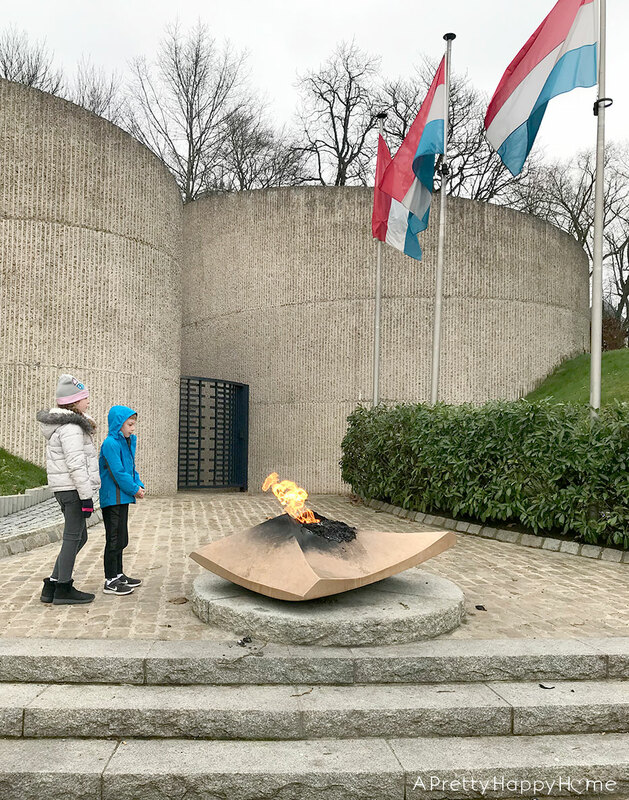 It was cold, grey and this eternal flame definitely caught our eye. The kids were hoping it would warm them up! Wishful thinking. National Monument of the Solidarity features an eternal flame. This flame and the surrounding memorial are a tribute to the lives lost in WWII. The memorial is also designed to remember the resistance of Luxembourg as it faced Nazi occupation. Not a light-hearted topic, that’s for sure, but if your kids are learning about world history this is a great place for a conversation starter. Luxembourg definitely has that ‘fortress on the hill with the valley below’ vibe going on. And the valley below is really far below. Despite that, the city is completely walkable. There are pedestrian paths everywhere and it made exploring a lot of fun. Truly! A tunnel through a tower-like structure? Of course we want to run walk through that! My mention of the valley below is important because off in the distance we saw an elevator. Just an elevator. Outside. It was the most random thing and we HAD to check it out. It turns out this elevator is not random. It is a completely intentional use of space. 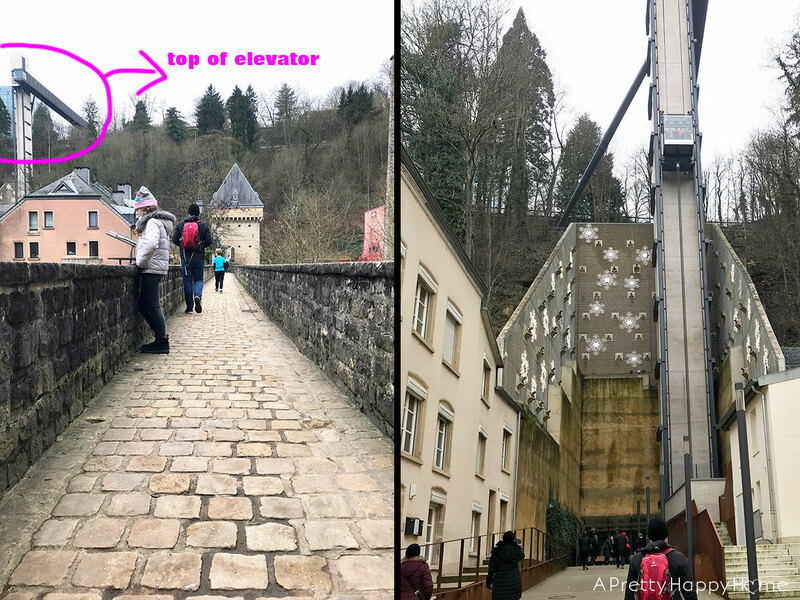 The award-winning Pfaffenthal Lift opened in 2016 and connects the “Pescatore” park located in the city center to the Pfaffenthal area at the bottom of the Alzette Valley. It can transport 300 pedestrians an hour. A tremendous amount of thought went into the design of this elevator. To learn more about it, here’s a great article from World Architecture. It was wild to look down at the valley where we had just been walking and playing soccer. You can even see the train in the distance. We were on the hunt for lunch and walking through a park when I spotted a sign for an art museum with FREE admission. Score! I didn’t know what our lunch situation was going to entail and everyone needed a restroom break. So, we popped into the Villa Vauban museum. I figured we’d get some culture, warm up from the cold, use the restroom. Here’s where good timing and happenstance came into play. 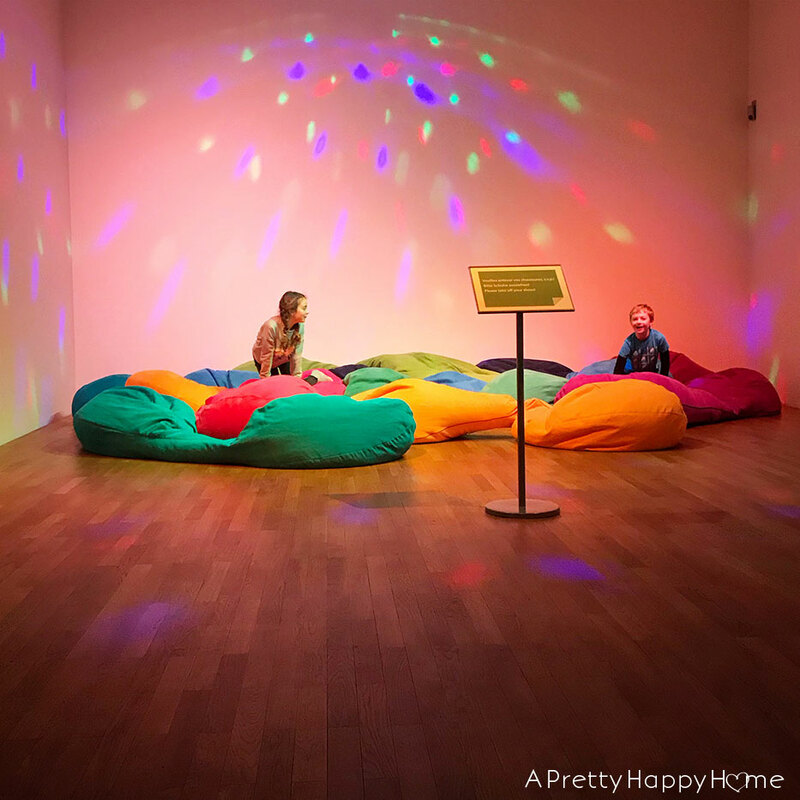 The very first thing we saw off the museum entrance was a room full of beanbags. Giant beanbags. And a disco ball throwing colorful lights all over the walls. I did confirm the space was intended for the children to use – if they removed their shoes. We were the only ones there. The only ones! I sat on a bench while the kids played and read books. Handy Husband toured the museum. Everybody won in this scenario! FYI – If you do visit the museum, you will need to check your backpack or other large bags in a locker. You’ll need a one euro coin to release the lock on the locker and you get your euro back when you’re finished. To escape the cold on the way to lunch we also did a little souvenir shopping. Just wanted to see if you were still with me. 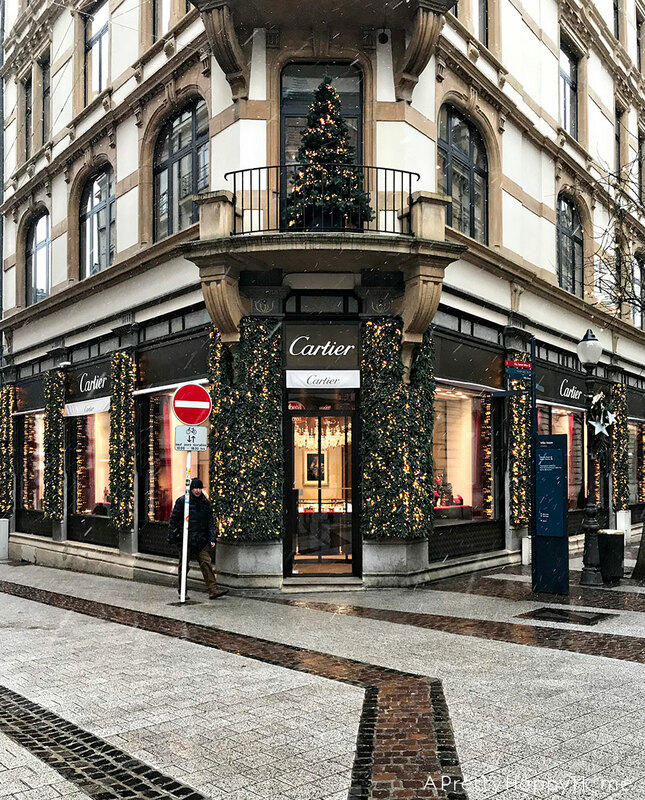 There did look to be some very nice, very high-end shopping in Luxembourg if that’s the thing you enjoy doing with children in tow. There is a shop at the Luxembourg Train Station that has some souvenir-type items, books, magazines, snacks, etc. Most of the reading materials were in French though. The best thing happened in the afternoon. It started snowing! Legit snow! My kids hadn’t seen snow in quite awhile and they were BEYOND ELATED. If you’re 7 and 10 years old and have been wishing for snow and then it starts snowing while you’re on vacation, it’s pretty magical! 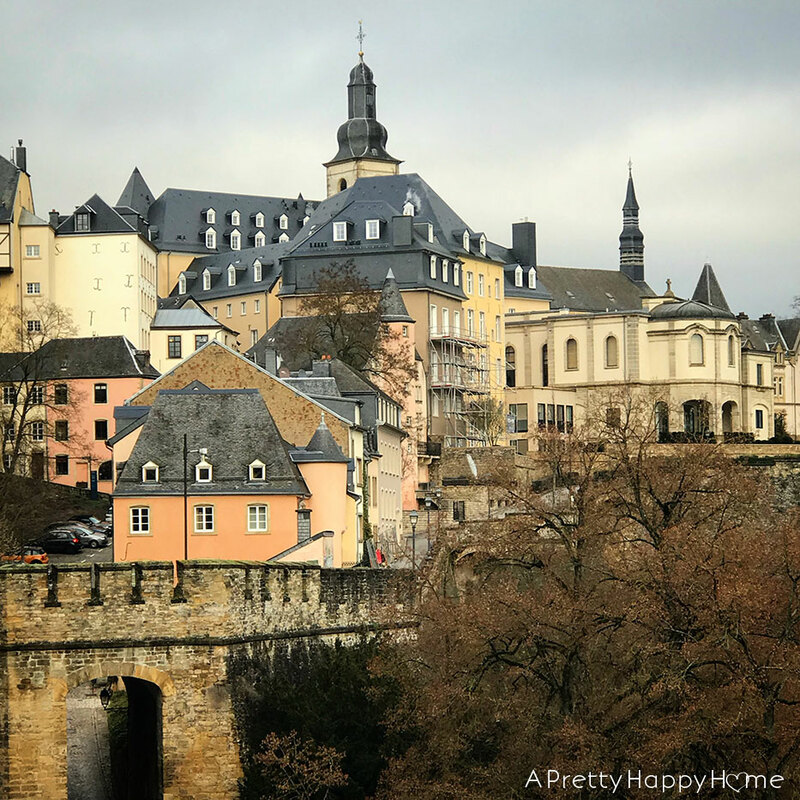 Did we enjoy our time in Luxembourg City? Yes! Admittedly, a bit of luck and good timing was on our side during this quick visit. 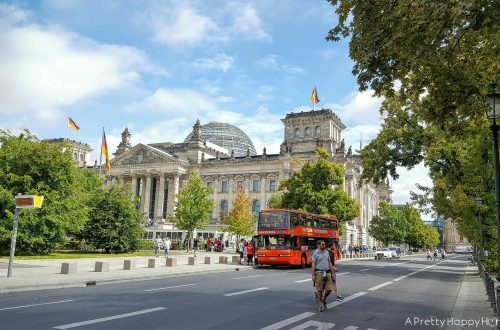 While there are other museums and things to do in and out of the city, I don’t know that I’d plan a long trip with your family to this city. Start by seeing if there are things to fill up a day or two first and then go from there.